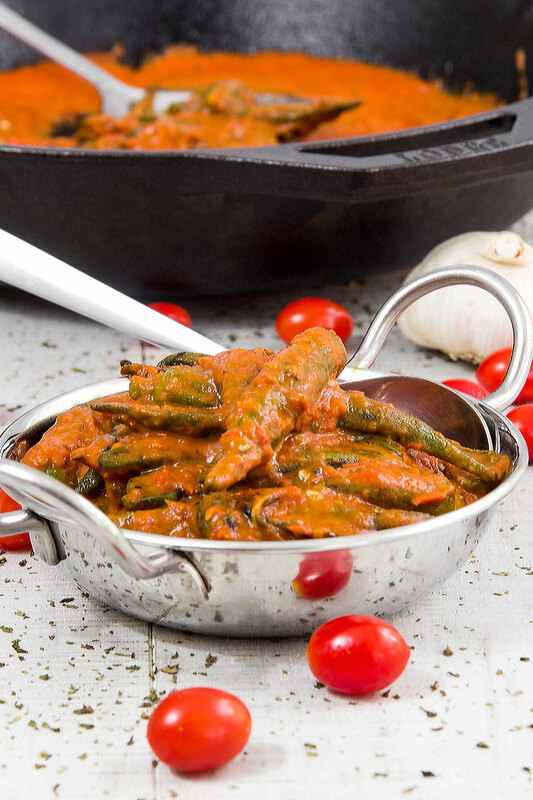 Charred okra and tomatoes stew is a recipe perfect to serve at a BBQ party! 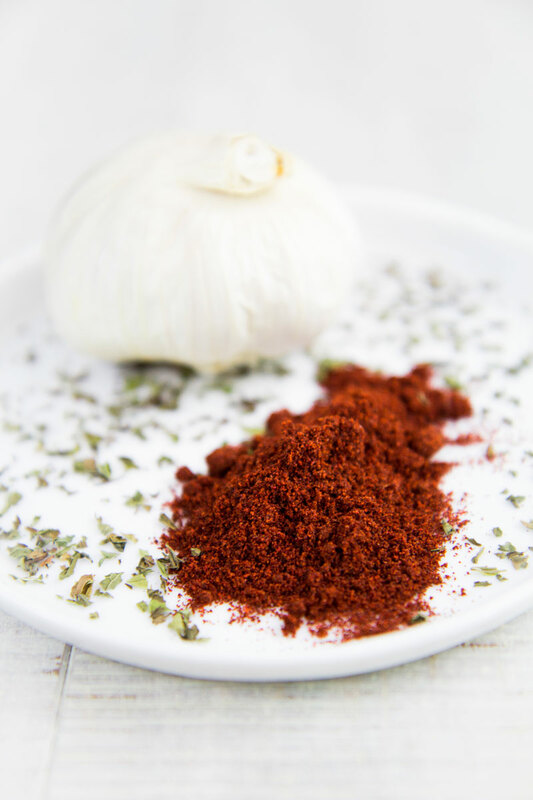 This delish is great also prepared in your kitchen with the help of a cast iron pan: just remember to clean and season the pan after the use. 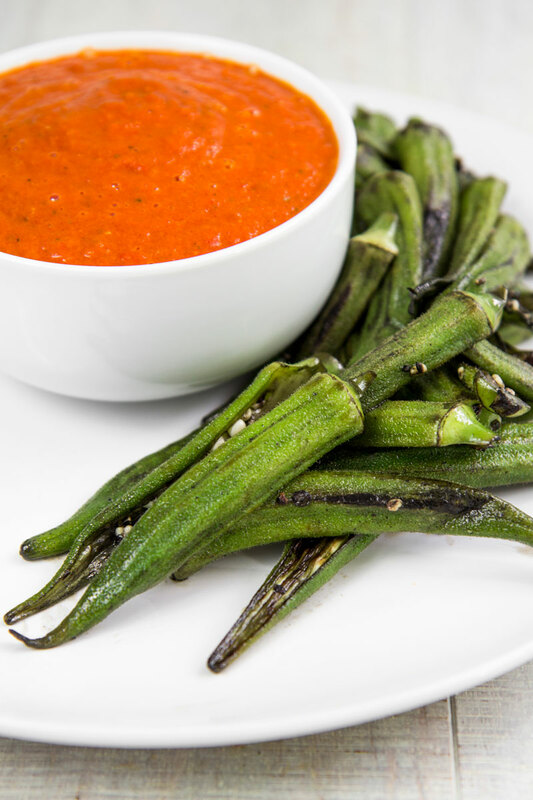 The okra is cut into halves and stir-fried until charred, then seasoned with a delicious cherry tomatoes sauce. Finally, the okra is slow-cooked depending on the grade of cooking you prefer: simple, healthy and tasty! First, rinse the okra thoroughly then soak in a bowl full of hot water along with a cup of white wine vinegar for at least 30 minutes. While the okra is soaking, peel and crush the cloves of garlic, then sauté them over medium heat in a saucepan along with 3 tbsp of extra-virgin olive oil, the smoked paprika, the cayenne pepper and the dry mint, stirring frequently. 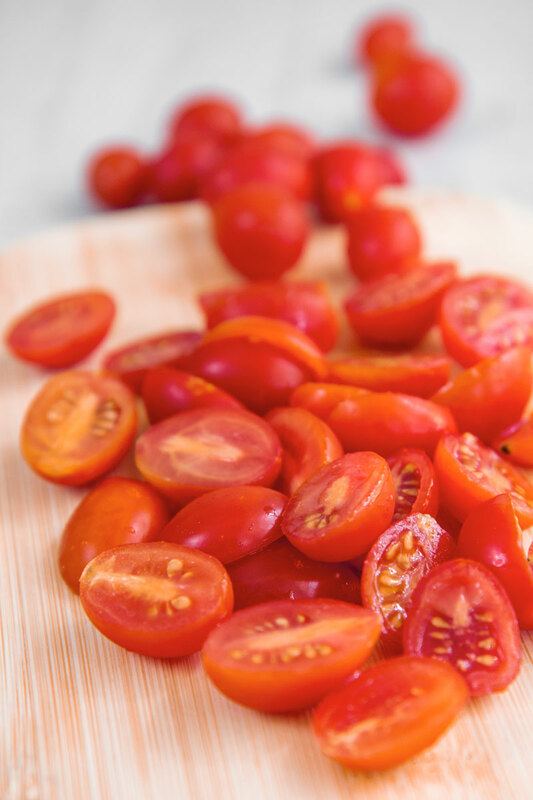 When the garlic becomes soft, add the cherry tomatoes cut into halves. 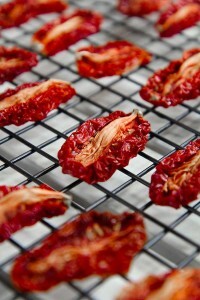 Salt as needed and cook the tomatoes until soft (about 10 minutes), then blend the sauce until smooth and consistent. 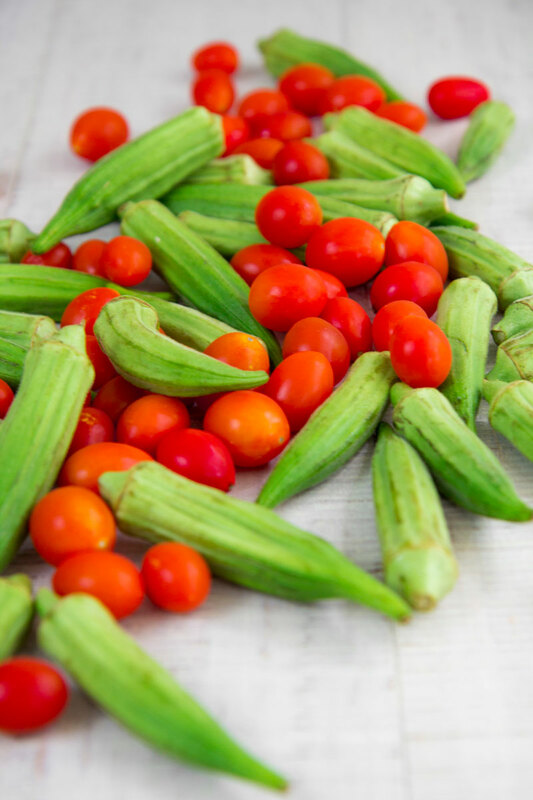 If you are planning to prepare the okra and tomatoes for a BBQ party, store the sauce in a jar then place in the fridge until you are ready to go! Rinse the okra then cut into halves. After that, season the okra with 3 tbsp of olive oil and 1 tsp of salt stirring well. Now, heat a cast iron pan over medium/high flame. When the pan is scalding, raise the okra eliminating the seasoning in excess and stir-fry until the vegetables are well charred, and the viscous liquid is dried. Finally, move the pan far from the flame. Now, let the pan reach a warm temperature, then add the cherry tomatoes sauce and mix well. 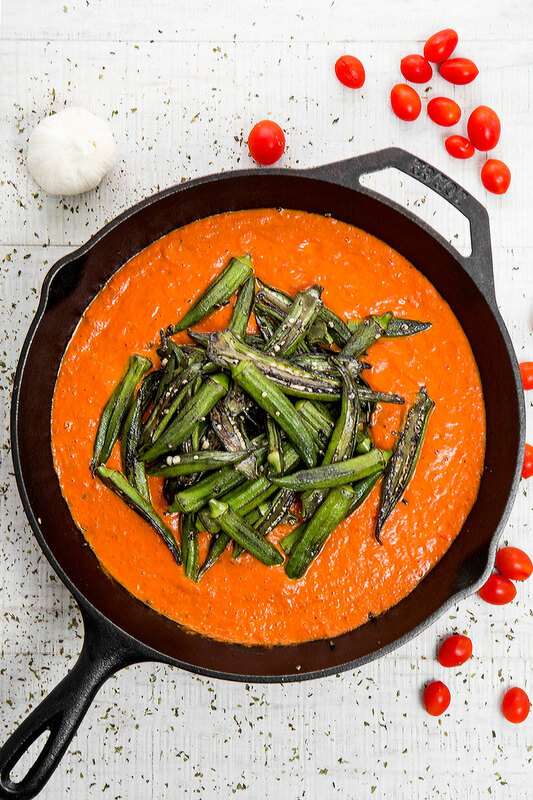 Serve the charred okra and tomatoes stew immediately or cook 10 minutes more stirring occasionally, depending on the grade of cooking you prefer.